​3D Printers Canada is fully committed to providing excellent, comprehensive support to all its customers worldwide. 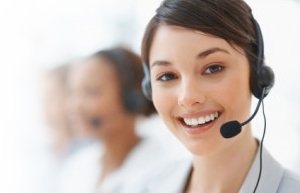 Product Support Management team that provides third party support, tools and up to date information to support teams. Our goal is always to ensure maximum uptime and productivity for your Objet 3-Dimensional Printing system. This means constantly updated technical documentation, comprehensive-training courses for operators at every level, and proactive knowledge sharing designed to help you maximize usage of your Objet equipment and expand your applications.